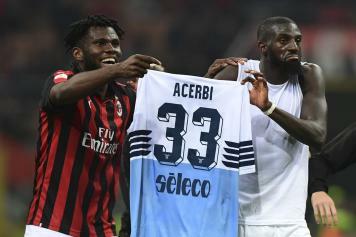 Today the Serie A sports judge decided about the incidents after the match between AC Milan and Lazio on Saturday at the San Siro. 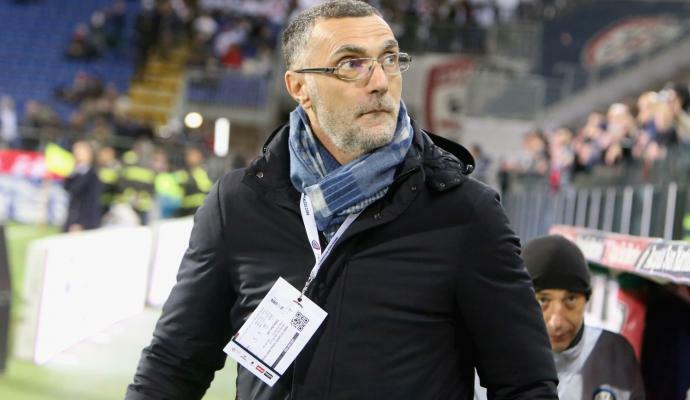 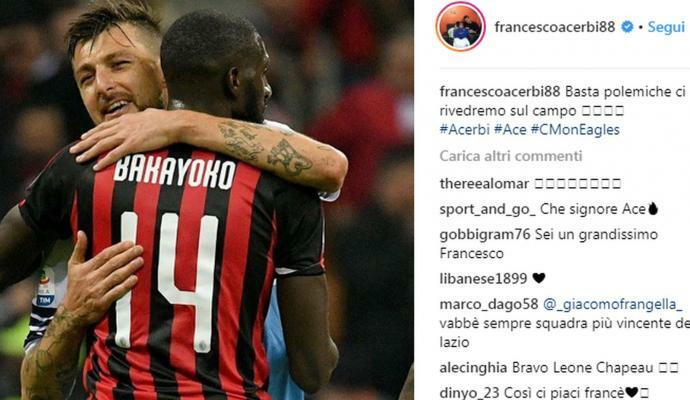 He decided to not give Milan's Bakayoko and Kessie any suspension. 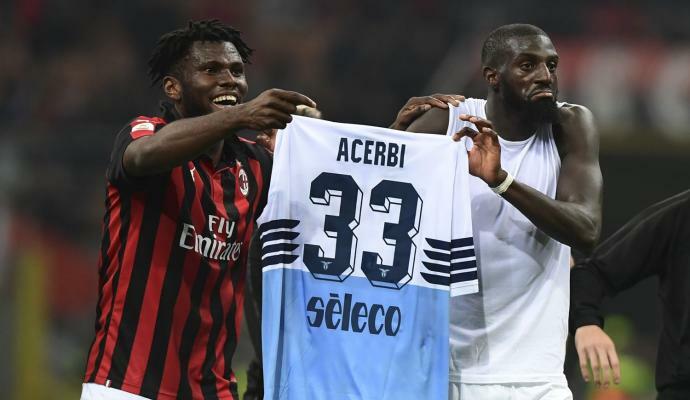 On the other hand, Musacchio, Kessie and Bertolacci each received a fine of 10,000 euros, with Lazio's Patric, Luiz Felipe and Lucas Leiva receiving the same punishment.